Today, pets are becoming more and more important, and the design of pet food bags has become very important. 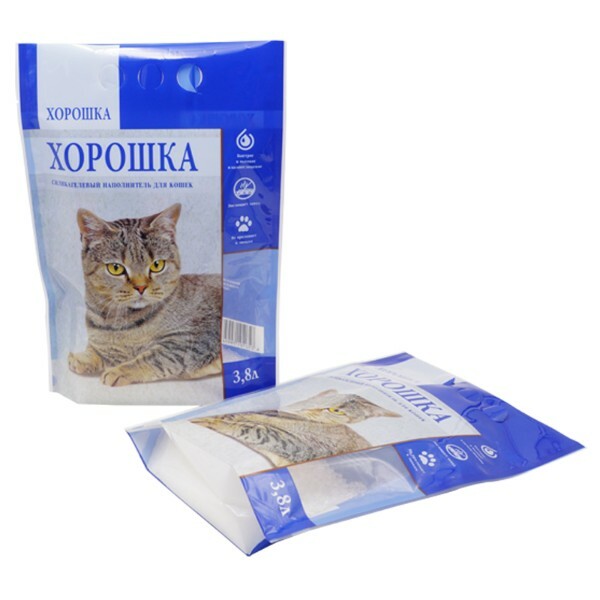 Of course a good pet food bags supplier is more important who will realize your design perfectly. 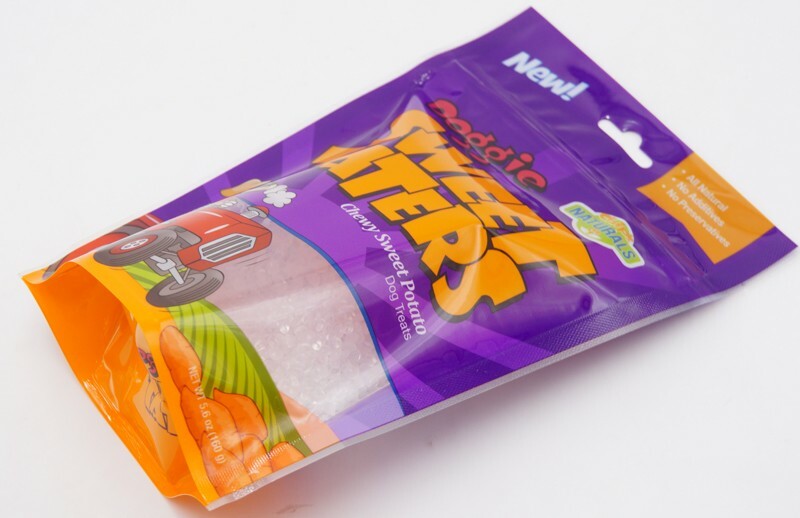 Weihai Woda New Material Co., Ltd has been in designing, manufacturing, packaging and marketing over 17 years. 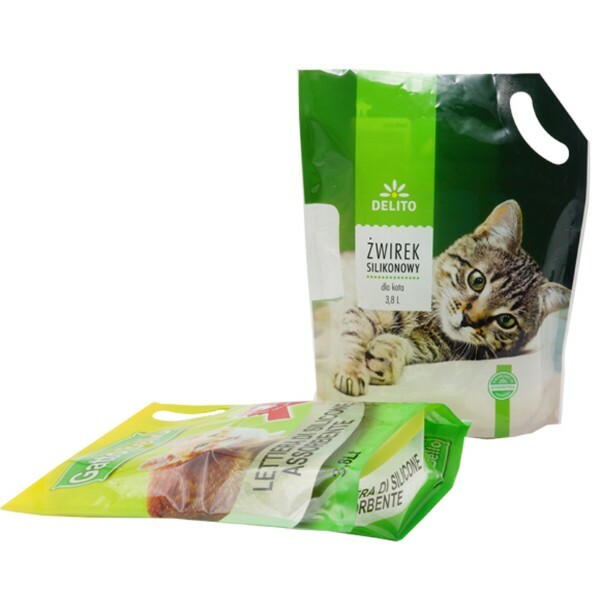 We are specialized in manufacture dog food stand up packaging bags. 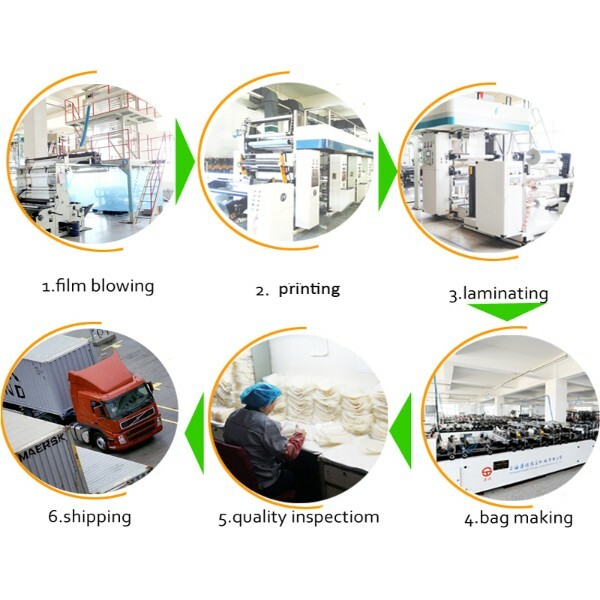 We have our own factory so we can provide great price and perfect quality of dog food stand up packaging bags. 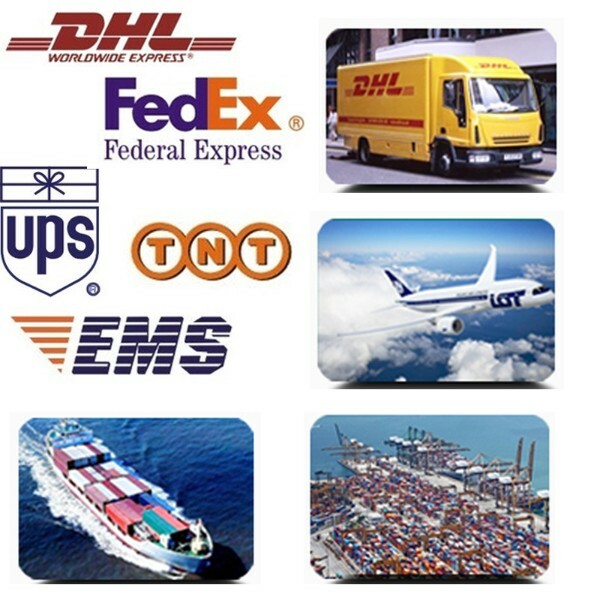 We export dog food stand up packaging bags to the world and maintain a good relationship. 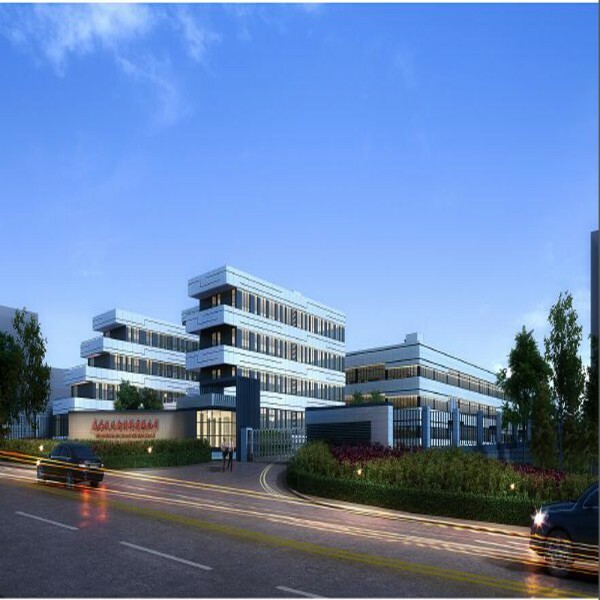 Believe our factory will be your best choice. 1. 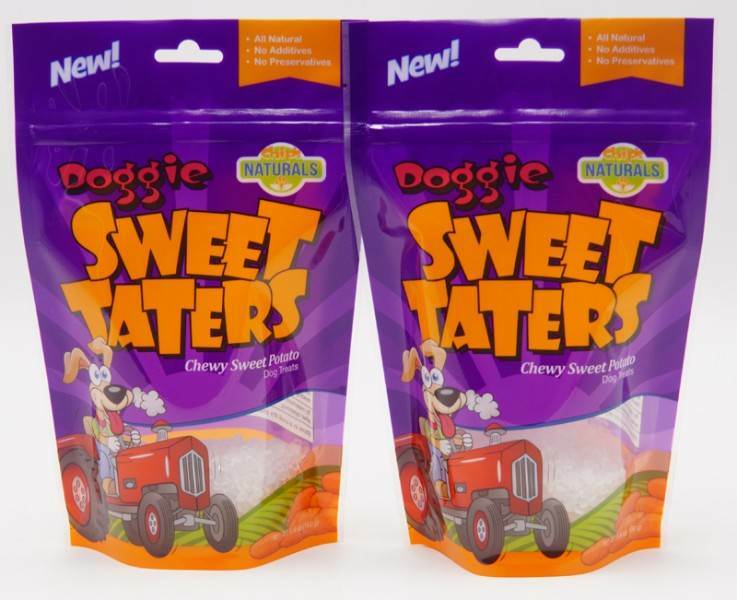 Dog food stand up packaging bags are durable and moisture proof. 2. 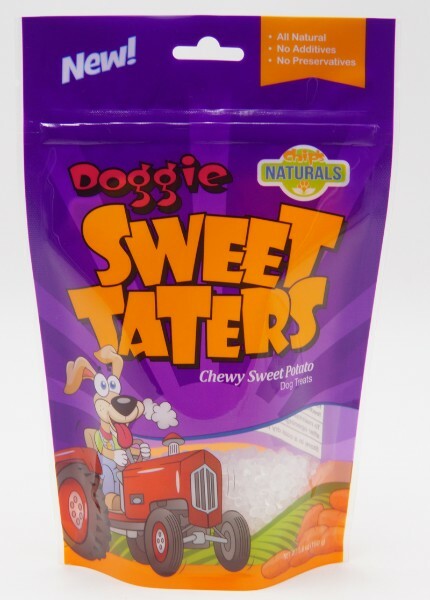 Dog food stand up packaging bags are made from FDA approved food grade materials. 3. 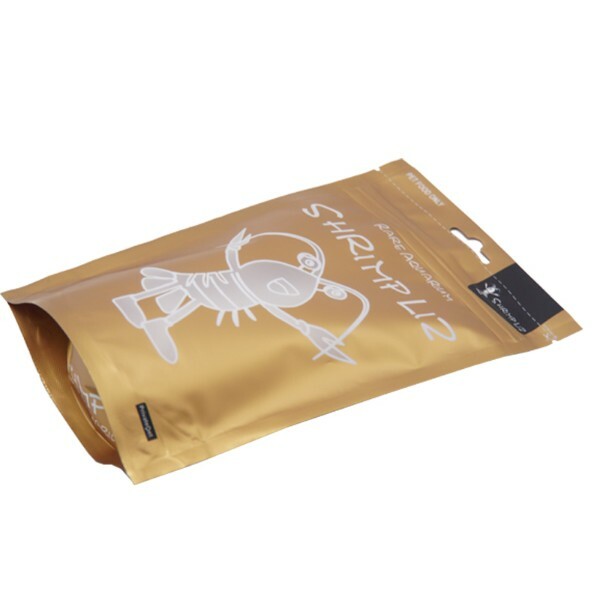 Dog food stand up packaging bags are distinctive designed. 4. 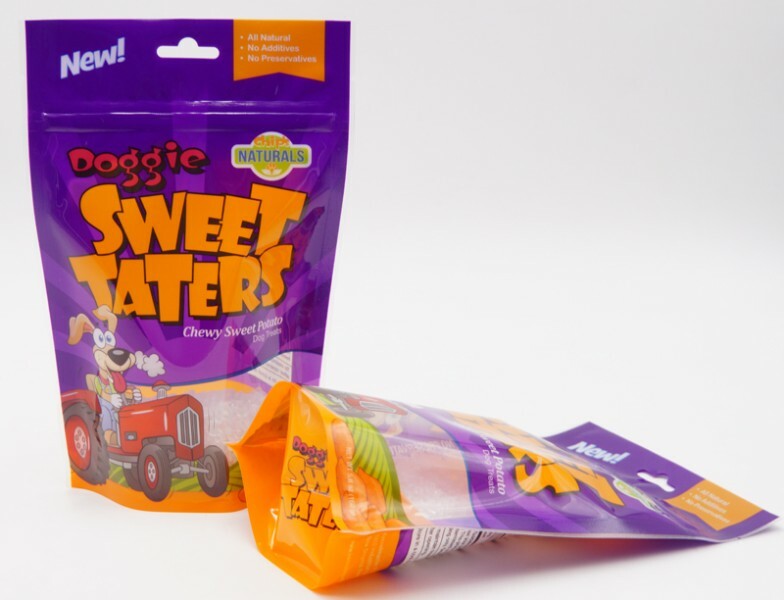 Dog food stand up packaging bags are customized printed with customers’ own LOGO. 5. 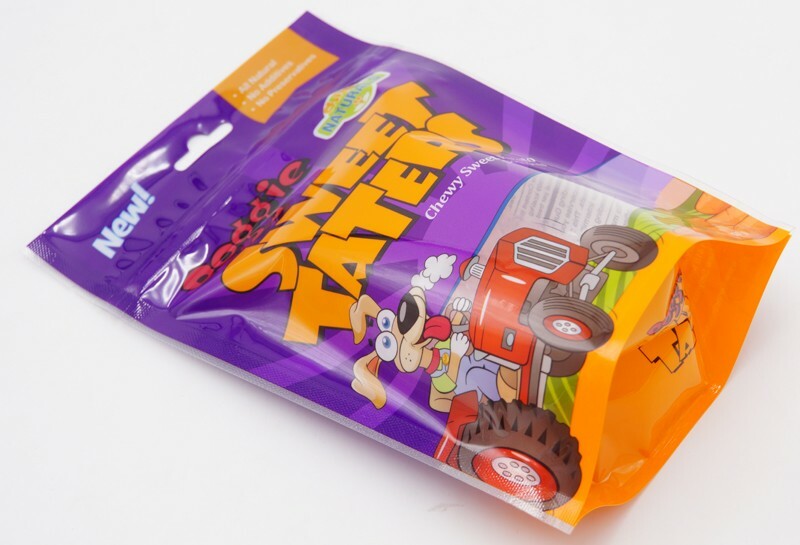 Dog food stand up packaging bags are excellent standing effect and strong sealing. 6. Dog food stand up packaging bags are easy to carry, store and transportation. 7. 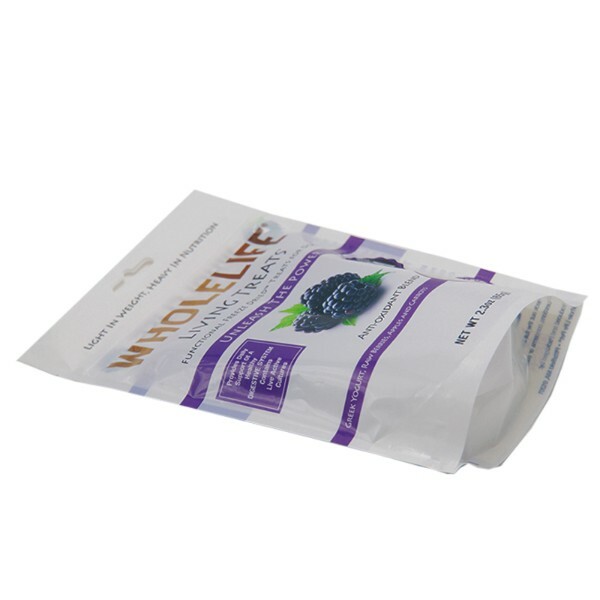 Most dog food stand up packaging bags are excellent moisture proof and oxygen proof. 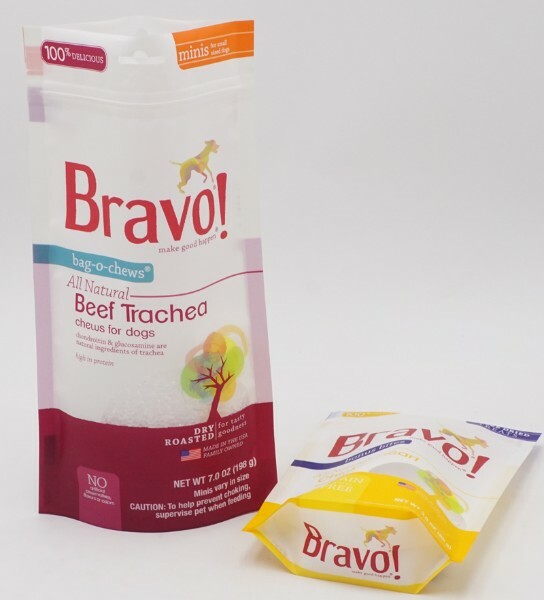 Because of so many advantages that dog food stand up packaging bags have become the preferred packaging for many pet food companies choice. 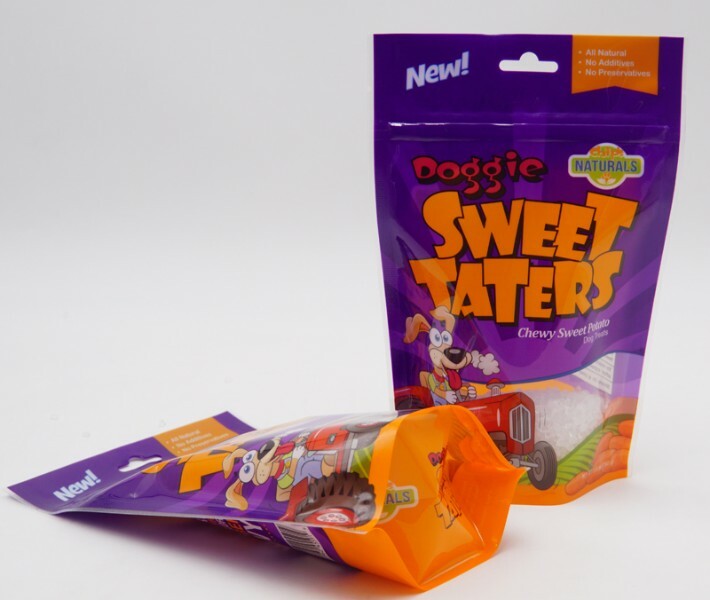 Dog food stand up packaging bags can be custom sized and printed to serve the needs of brands in a wide range of markets. 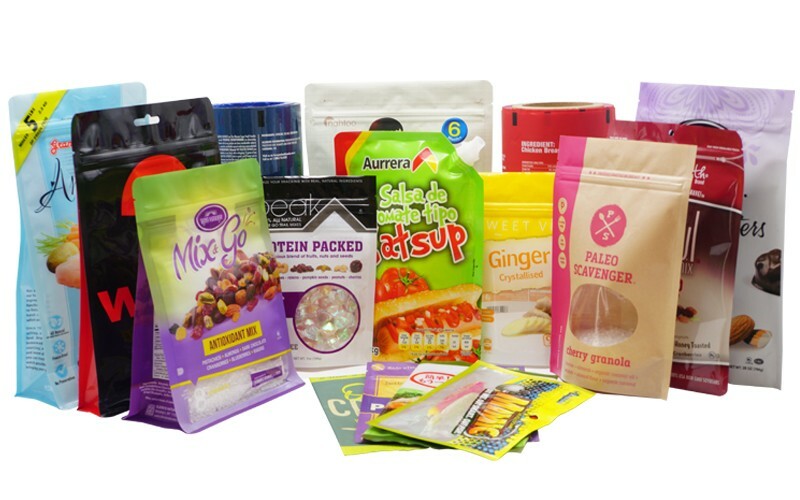 We offer you a wide range of dog food stand up packaging bags to suit your style, besides, dog food stand up packaging bags production process is very strict to make sure high quality. If you are interested in our products, please contact us without hesitate.